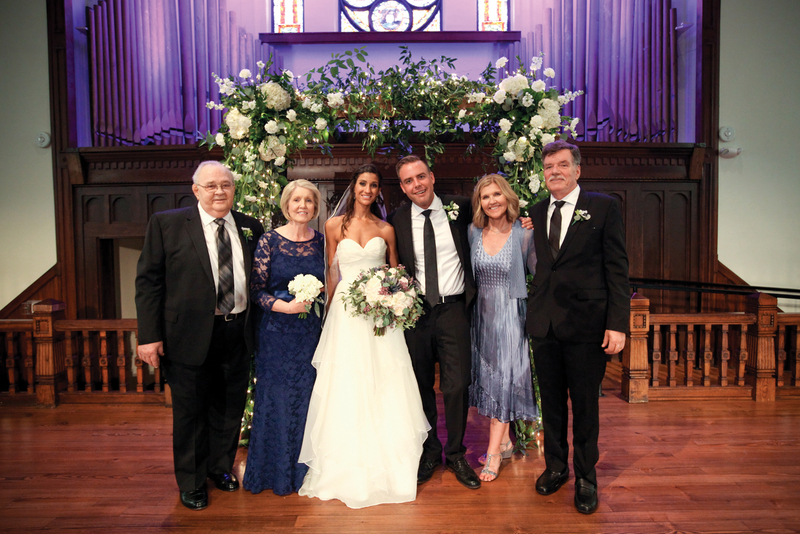 The Steeple was the setting for the marriage of Lisa Marie Wiggins, daughter of Fran and Dave Wiggins, to Gavin Coventry Wheel, son of Susan and Eric Wheel, on September 23, 2017. Eric Wheel officiated. 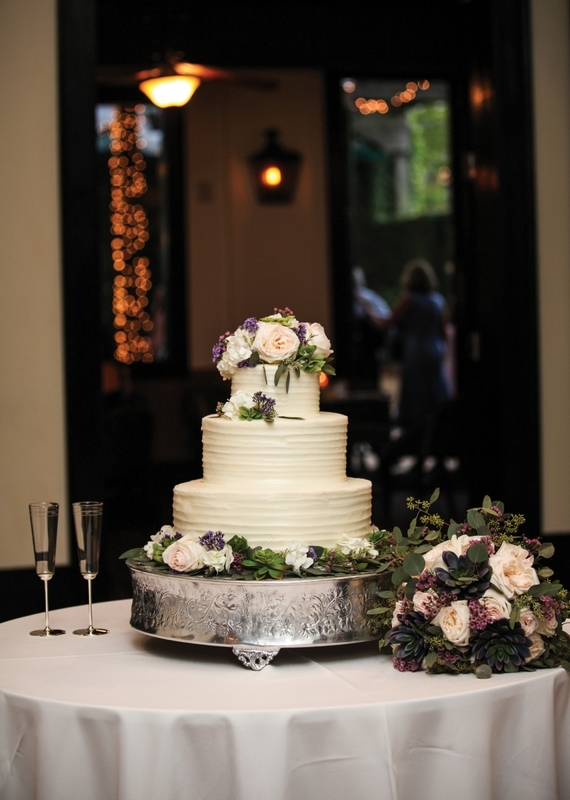 Lisa and Gavin chose downtown Mobile for all venues and activities for their wedding weekend. 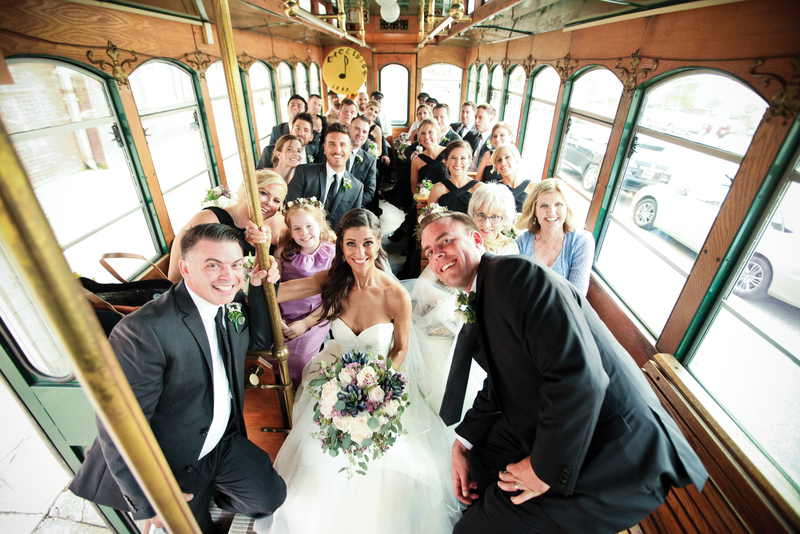 From the bridesmaids’ luncheon at Dauphin’s to the groom and his party riding the duck boat through Mobile, they wanted all their guests to experience the southern hospitality and beauty of Mobile. Lisa chose Erin Clonts as her matron of honor and Cara Curtis as maid of honor. Bridesmaids were Kristin Cooney, sister of the groom, Sarah Anawalt, Carlie Hynson, Britney Betbeze, Julie Hayes and Allison Kelly. Flower girls were Louise Largue and Emma Cooney, niece of the groom. 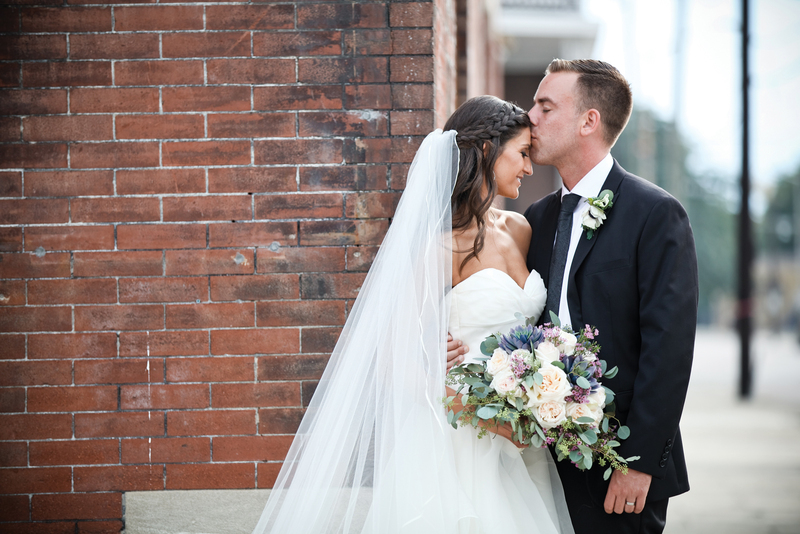 Gavin chose Myles O’Mahony as his best man. Groomsmen were Jonathan Wiggins, brother of the bride, Andrew Cresta, Kerry Mondragon, Philip Batlin, Hiroshi Okun, Blake Young, Tristan Juhan and Ryan Cooney. Evan Cooney, nephew of the groom, served as ring bearer. Greeters were Harper Walker, Emory Walker and Murray Walker. Program attendants were Ashleigh-Anna Strength and Kenslee James, cousins of the bride. Nancy Kruschwitz served as pianist and Dave Paton as guitarist. Ushers were Chandler Strength, Oliver Largue and Nicholas Cresta. The bride and groom planned a Mardi Gras-themed rehearsal dinner, hosted by the groom’s parents. The reception was hosted by the bride’s parents, complete with traditional cake, food and music. 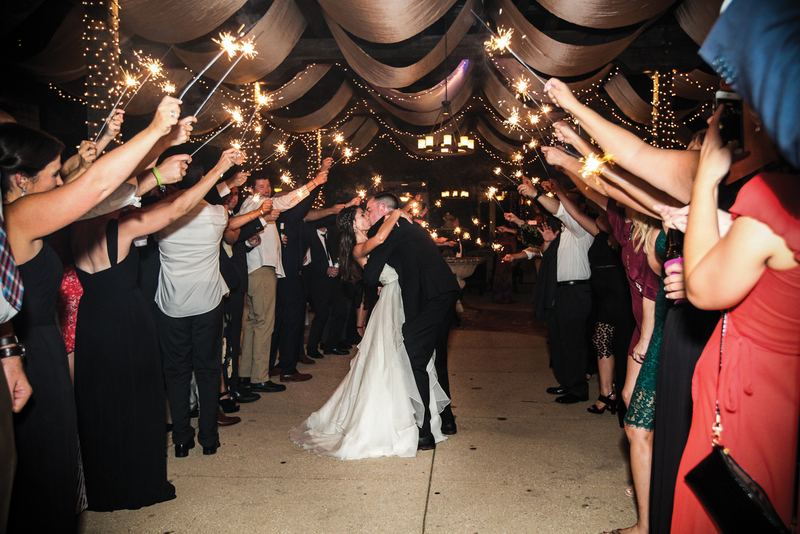 The newlyweds made their exit through a line of sparklers and well-wishes from their guests. After an extended honeymoon in India and Sri Lanka, the bride and groom are back home in San Francisco.